Home Sweet Home at Mountain Air. 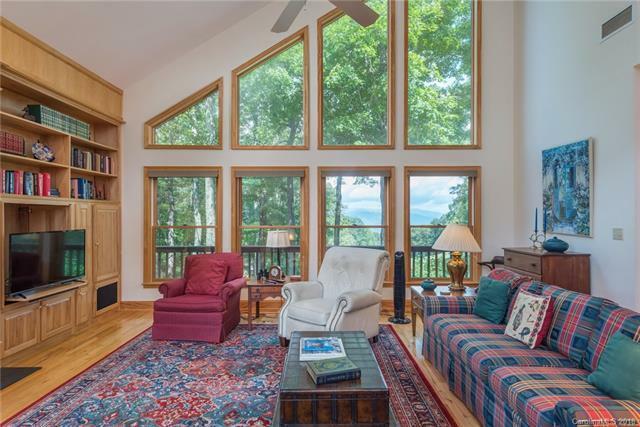 Come live the mountain life in this beautiful and private gated community in Burnsville, North Carolina. 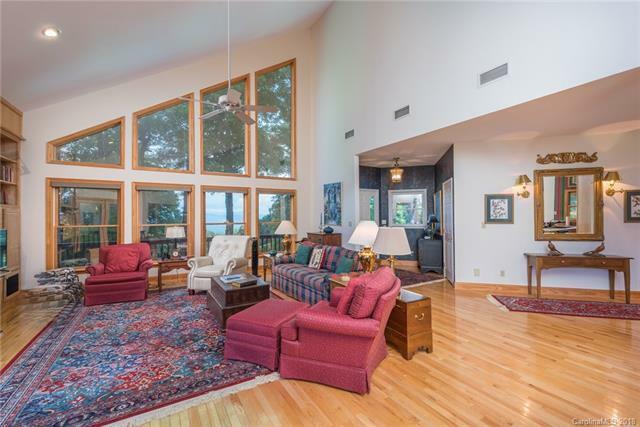 This home provides family room, private spaciousness and big views. This is the only dwelling on the mountain where you can watch golf played on 3 holes at the same time. 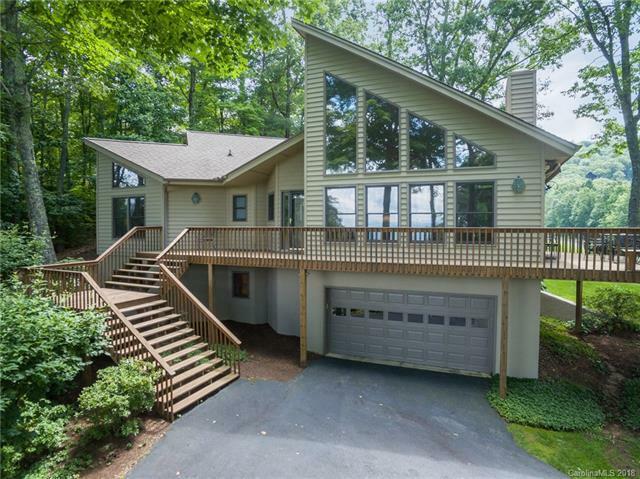 4 Bedrooms and 4 Full Bathrooms - with large loft, possible 5th bedroom. Stairlift up staircase in good working condition. 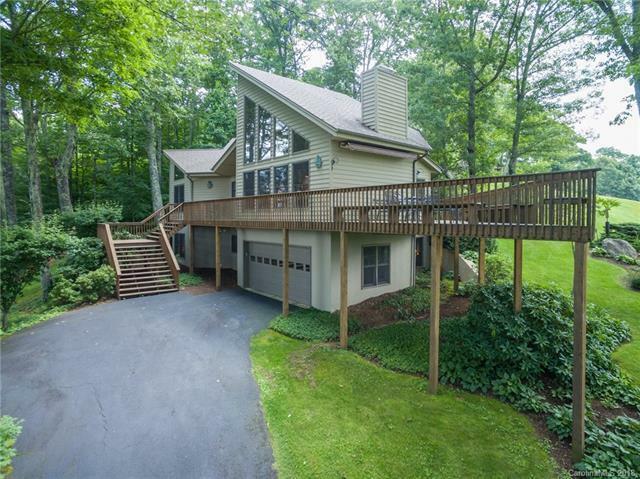 Wrap around porch, garage space, and more. Come see this home and learn about life on the mountain at Mountain Air! Offered by Coldwell Banker King. Copyright 2019 Carolina Multiple Listing Services. All rights reserved.